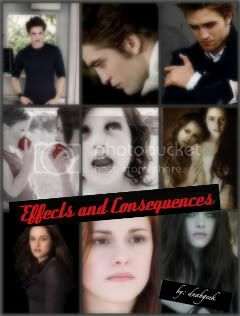 A collection of one shots of Edward and Bella's tender loving and hot fu..... Well, you catch my meaning. What happened to Emmett before he bacame a vampire? What happened after Emmett after he changed? How did he and Rosalie fall in love? Bella is known now to be with Jacob Black. After a two year healing, Bella has now become a stronger woman, that she wasnt before. Her life with Jacob is helping her forget Edward. Edward regrets leaving her in the woods by herself. But when he comes back to town, what will he find that is breath taking? Tears are nothing more then emotions, trailing down your face. glass is broken, can it be replaced? Preparations for the wedding and changing occupy the summer, but nothing goes as planned. The Cullen's stuggle through the shocking discovery that Bella’s future is not her choice: it is her destiny. The Cullens' struggle with Bella's changing which they suspect is the most brutal in vampire history. Each will be scarred but will her family rediscover their lost humanity in her loving heart. Bella must face her fears and manage her gifts to bring them life. Just as it seems that they have found they way, a shocking discovery threatens their understanding of their world. The future for Bella has always been an unwritten page but it has never been more unsure, until now. Mature Situations for sexuality, horror, agnst, and sorrow. 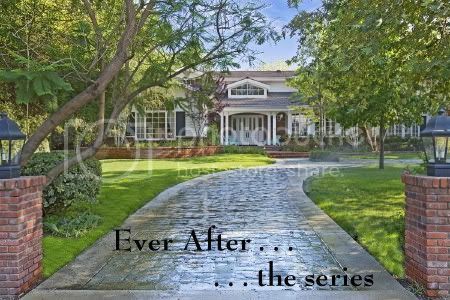 Alternative to Breaking Dawn, this fan fiction was written before the release of the closing installment and begins as Eclipse closes. What if Breaking Dawn was only a dream? What if Bella, being the lovable clutz that she is, fell and hit her head and imagined it all? No happy ending, not Edward's love child? different down in Forks. AU/AH.